At the Law Offices of Theodore Koban, we have provided effective and aggressive legal representation to those financially distressed, seriously injured as a result of another’s negligence or wrongfully accused of criminal conduct in a personalized manner since 1978. 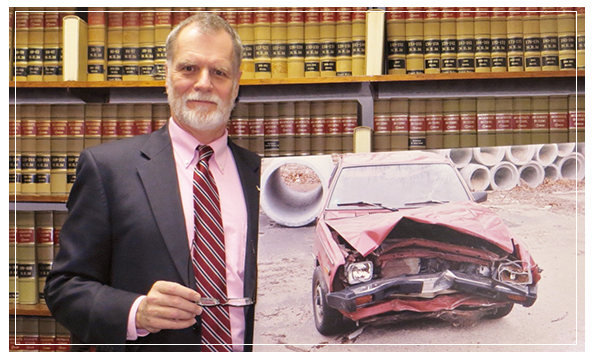 Attorney Theodore Koban has been a practicing member of the Massachusetts bar and has actively been trying cases in the courts of Massachusetts since 1978. He has been an active member of the Attleboro Area Bar Association since 1983 and was its President during 2011 and 2012. He is a graduate of the Boston University School of Law and also a member of the Massachusetts Academy of Trial Attorneys, The Bristol County Bar Association, and the National Association of Consumer Bankruptcy Attorneys. Attorney Koban is admitted to practice in all courts of the Commonwealth of Massachusetts as well as in the Federal District and Bankruptcy Courts of Massachusetts and Rhode Island, the Federal First Circuit Court of Appeals and the Supreme Court of the United States. He regularly appears and tries cases in the Attleboro District Court (directly across from his office), as well as the Taunton District Court, the Wrentham District Court and the Dedham District Court. Attorney Koban is Martindale and Hubbell rated which connotes that his fellow attorneys have rated him to possess superior legal competencies and the highest ethical values. Past clients include individuals, businesses and other lawyers. Referrals from other lawyers, requiring litigation or appellate support, are welcomed and constitutes a significant portion of our practice.